Rumors are there'll be two floors this year! September is just around the corner and that means the Manila International Book Fair will soon open its doors once again. 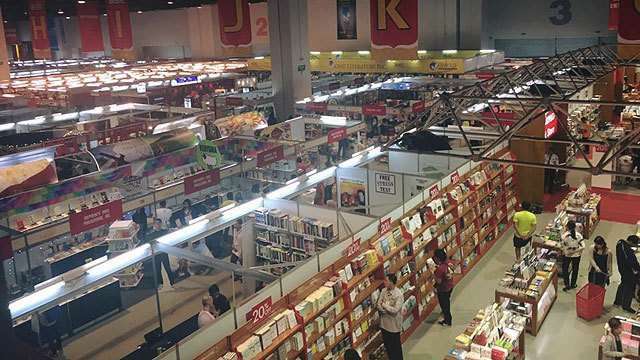 Now on its 38th year, the country's biggest book fair becomes even bigger...literally.